Apple is reportedly planning to release three new iPhones later this year. Apple will introduce a successor to the iPhone XR with an LCD display, alongside two other handsets. 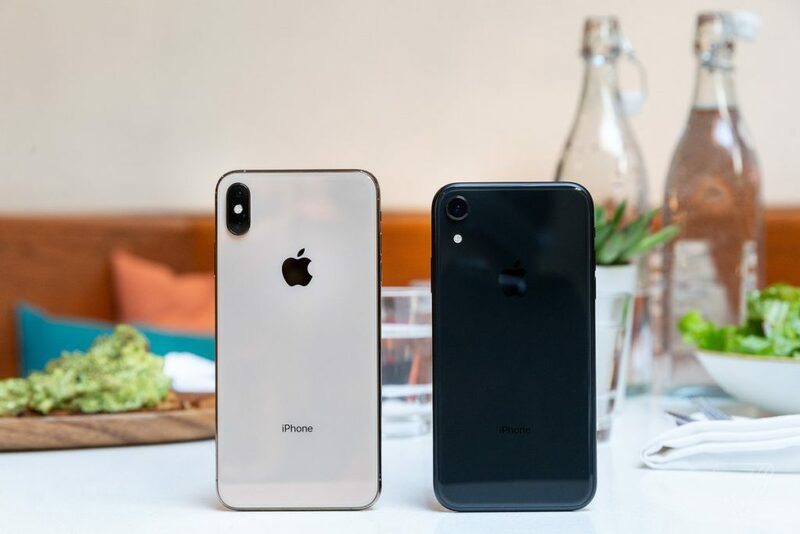 The high-end 2019 iPhone, presumably the largest of all the three, is likely to include a triple-camera system at the rear. It’s an effort to compete with the latest crop of Android handsets that include multiple cameras. Renders of a triple-camera iPhone got leaked last week. OnLeaks claimed that Apple will introduce such a system later in the year. It’s not sure about what an additional camera towards the rear of an iPhone will enable. As per the rumors , Sony is boosting its 3D camera output for chips . 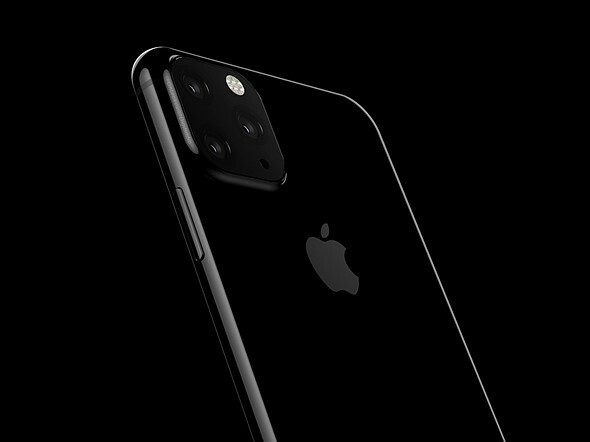 It will power rear-facing 3D cameras on smartphones in 2019. Apple is likely to go OLED-exclusivelyfor its 2020 iPhone models. Such a move will definitely raise the overall selling price of Apple’s iPhones next year. Despite the concerns over iPhone sales in China and other developing markets. Apple recently warned about losing $9 billion in iPhone sales in the recent quarter due to reduced demand.